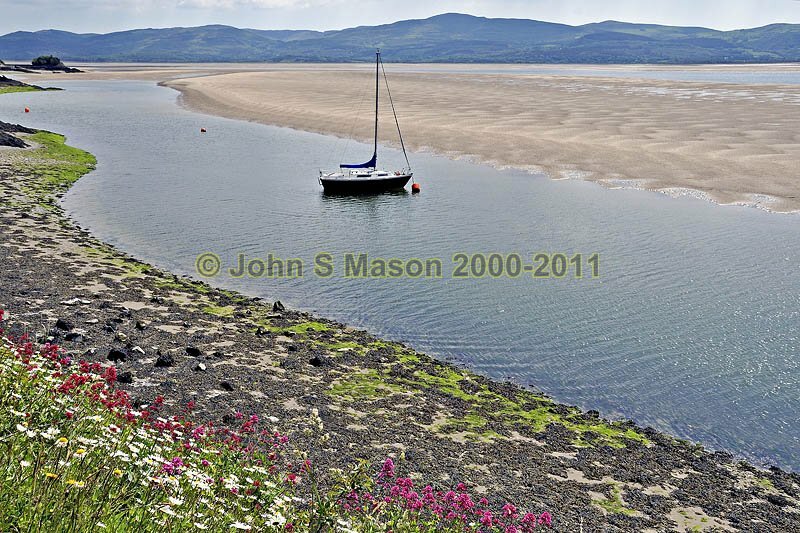 Dyfi Estuary: the "Roman Road" from Aberdyfi to Picnic Island is ablaze with Valerian and Ox-eye Daisies in early Summer. Product number 060907. Email me to enquire about this image: click HERE.